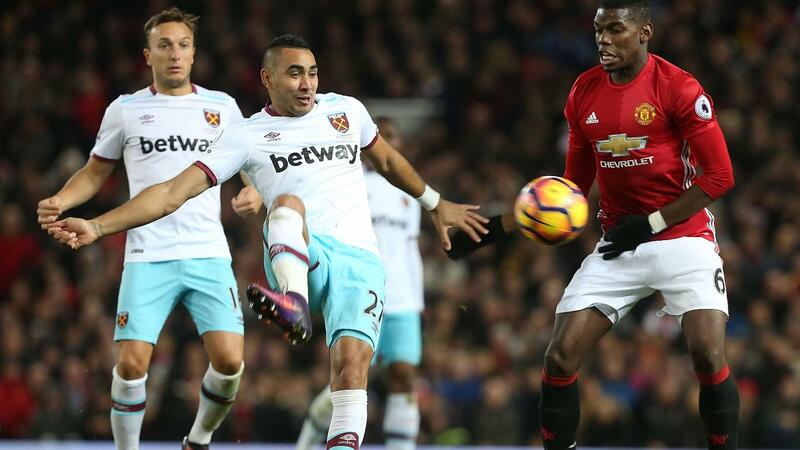 A first-half header from Zlatan Ibrahimovic (£11.1m) was not enough to earn Manchester United victory over West Ham United but helped the Swede capture the maximum Fantasy Premier League bonus points. A seventh goal of the season in the 1-1 draw at Old Trafford was accompanied by five key passes, as Ibrahimovic claimed 29 in the Bonus Points System (BPS). The visitors' goalscorer, Diafra Sakho (£5.8m), also earned recognition for his second-minute header, collecting two bonus points via a score of 28 BPS. 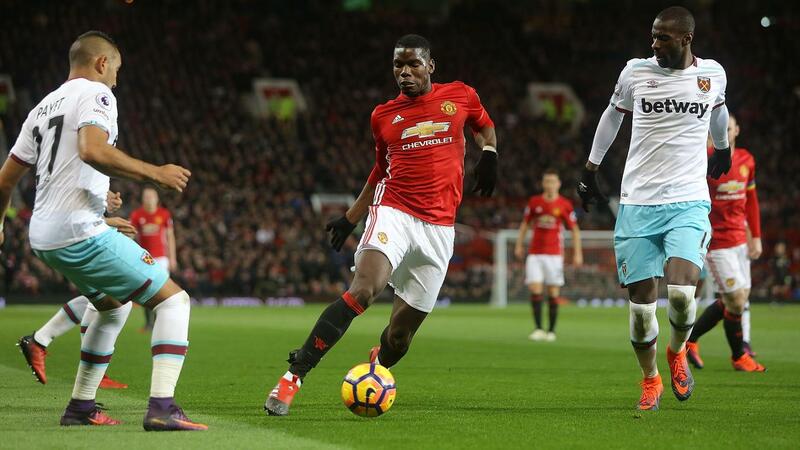 Paul Pogba (£8.2m) received the final bonus point on offer after supplying a first assist of the season. The Frenchman also completed 88% of his 75 passes and four dribbles, along with nine recoveries and two tackles won, in a typically industrious display. Heavily involved in United's attacking ploys, it was no surprise to see Ibrahimovic top the ICT Index ranks. Recording 73 for Threat and 51 for Creativity, the striker scored 16.0 overall in the Index; his third highest tally of the season. Four attempts on goal, all from inside the Hammers penalty area, were combined with four chances created for team-mates. Pogba and Juan Mata (£7.5m) were both tied on 9.2 in the Index. The former mustered three attempts on goal to Mata's single effort, while laying on two goal scoring opportunities. Mata provided three chances, after being successful with three of six crosses. His Creativity score of 55 matched that of Dimitri Payet (£9.2m) as the highest on show at Old Trafford. Payet earned the assist for Sakho's goal as one of three chances provided. He also supplied five successful crosses from nine attempts. The nine-point return lifted Ibrahimovic to fifth spot in the FPL forward rankings on 63 points overall, although that appears only to have slowed sales of the striker. Ibrahimovic had enjoyed a first increase in ownership since Gameweek 5 heading into Saturday's deadline, having attracted more than 48,000 new owners. However, despite Sunday's returns, his ownership is currently back in steady decline with attention drawn to rival forwards Harry Kane (£10.8m) and Jermain Defoe (£7.5m) in particular. 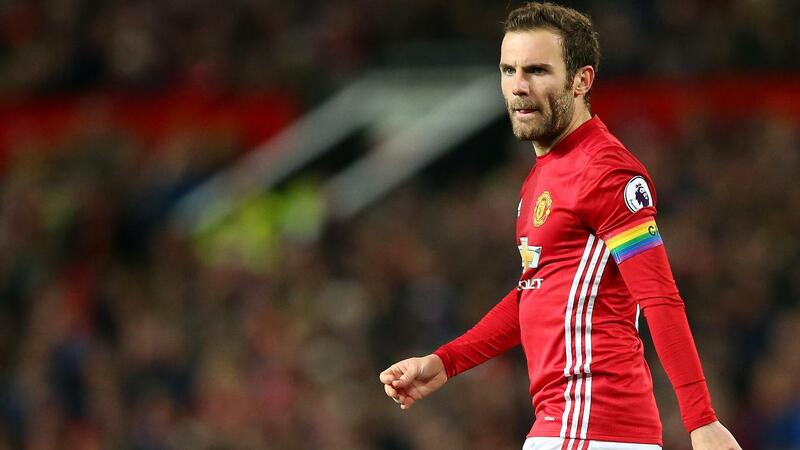 Mata also earned a boost in FPL ownership ahead of Sunday's encounter, finding his way into more than 52,000 new squads. While he has earned a further 10,000 owners since Saturday's deadline, a withdrawal on 64 minutes raises further concerns for Mata's pitch-time now that Henrikh Mkhitaryan (£8.9m) is seemingly a factor on Jose Mourinho's teamsheet. Elsewhere in United's midfield, Pogba and Marouane Fellaini (£5.8m) received their fifth bookings of the season but will both serve one-match bans in the EFL Cup tie against West Ham on Wednesday, remaining available for the Gameweek 14 trip to Everton. As for the Hammers, they will be buoyed by Sunday's point but, in the short term, remain an unlikely source of talent for FPL managers. Arsenal (H) and Liverpool (A) are the next two opponents, limiting their appeal until the fixtures improve markedly from Gameweek 16.